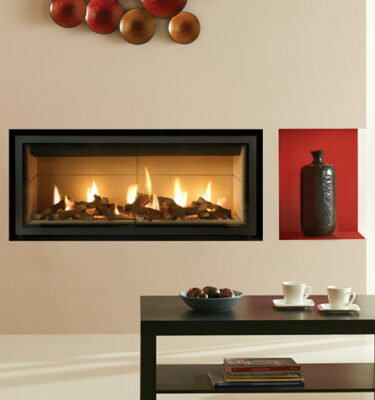 Hole in the wall fireplaces can make a stunning feature to any room. 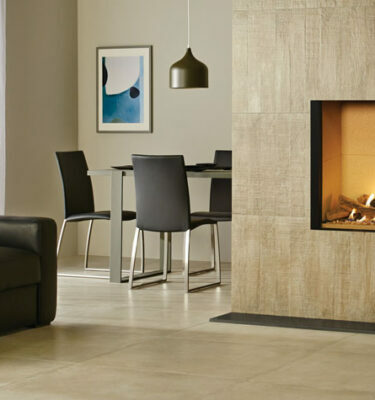 Inspirational Fires and Fireplaces have an impressive range of hole in the wall gas fires in a wide variety of styles and colours – you’re sure to find a fire suited to your individual tastes. 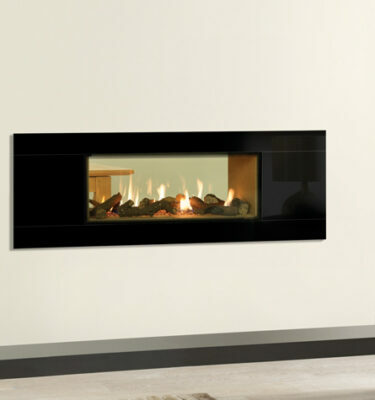 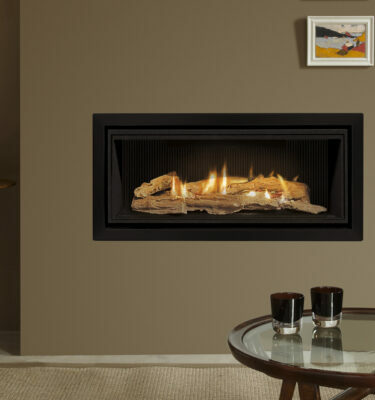 Both energy efficient and easy to use, a hole in the wall fire could be the perfect option for you. 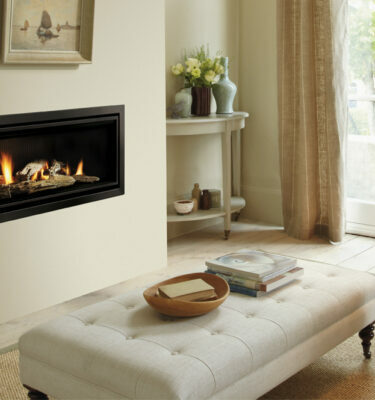 Add a touch of sophistication to your room with a hole in the wall gas fire, to find out more feel free to give us a call on 0121 429 3186 at anytime.